help planning what you can do after you leave school – check out our advice for school leavers. There are more ways that schools can support you than just these ones listed above. Talk to your school about what’s right for you. 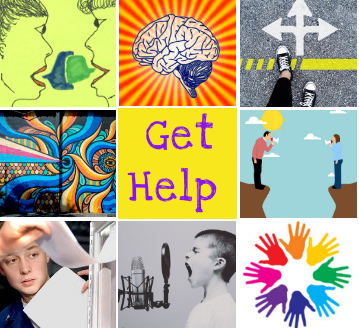 Want to hear from young people who get how you’re feeling? Watch these films with care-experienced young people.